 Medi Admin fully responsive admin templates built with Bootstrap 4 stable Framework, modern web technology HTML5 and CSS3. Lightweight and easy customizable which is basically designed for the developers who want to customize it. 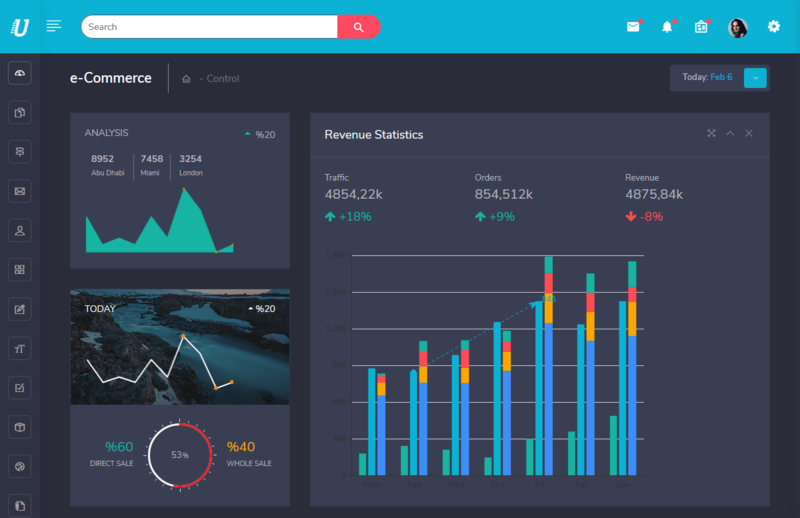 Medi Admin – Bootstrap Admin Templates comes with Main Dashboard. 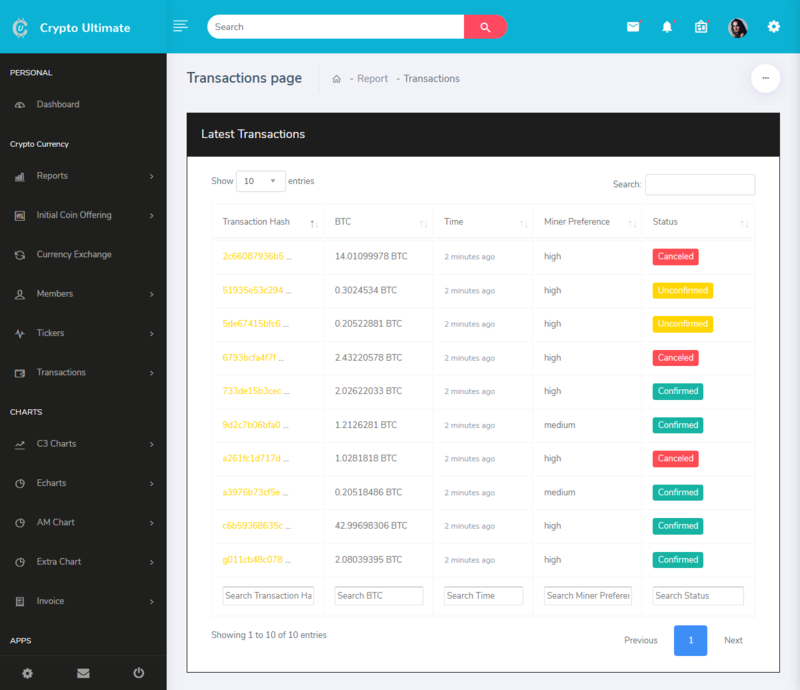 Medi Admin – Admin Templates comes with Transactions page. 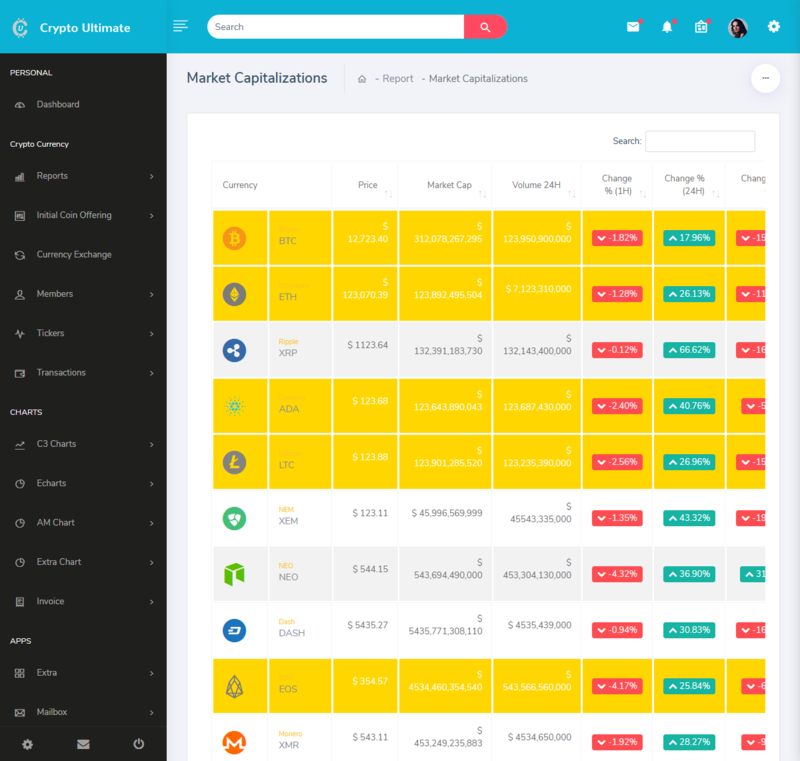 Medi Admin – Admin Templates comes with Top Gainers/Losers. 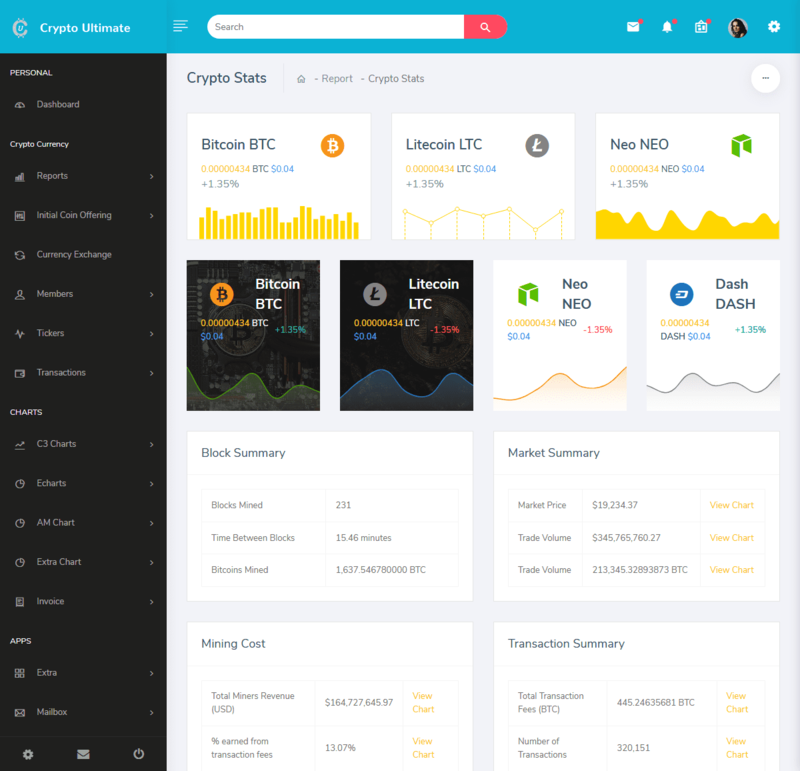 Medi Admin – Bootstrap Admin Templates comes with Cryptocurrency Market Capitalizations. 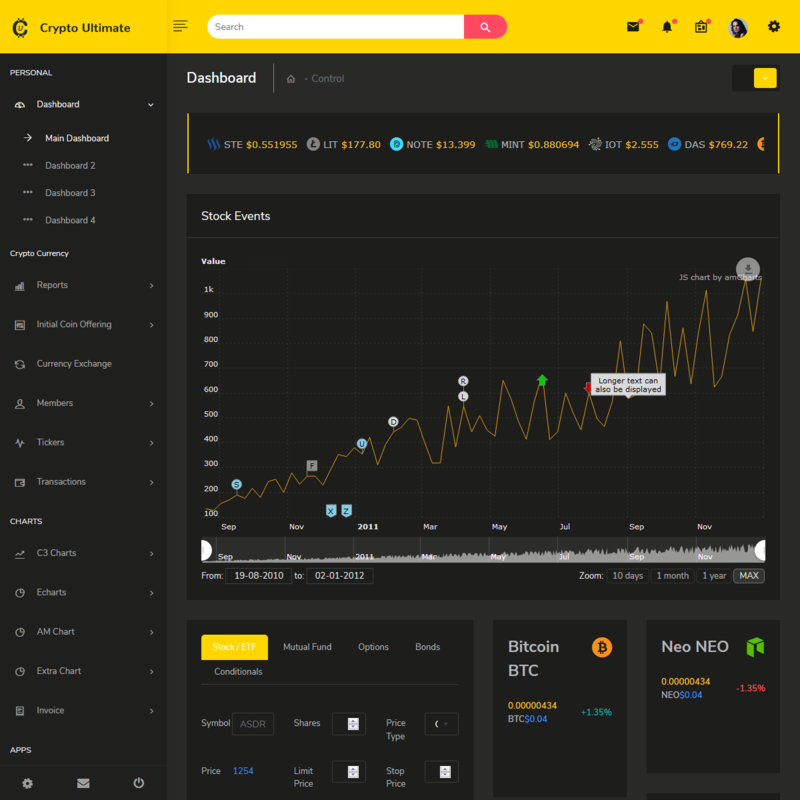 Medi Admin – Bootstrap Admin Templates comes with Crypto Status. Medi Admin – Responsive Bootstrap 4 Admin comes with Distribution Countdown. 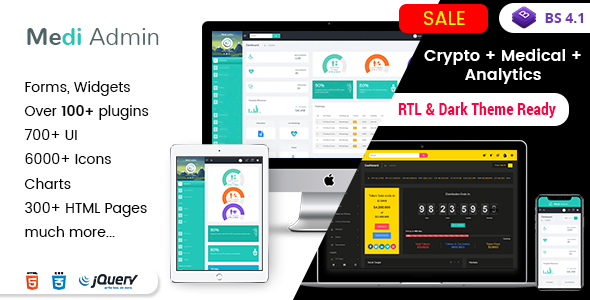 Medi Admin – Premium Admin Template comes with Roadmap/Timeline. Medi Admin – Premium Admin Template comes with Progress Bar. 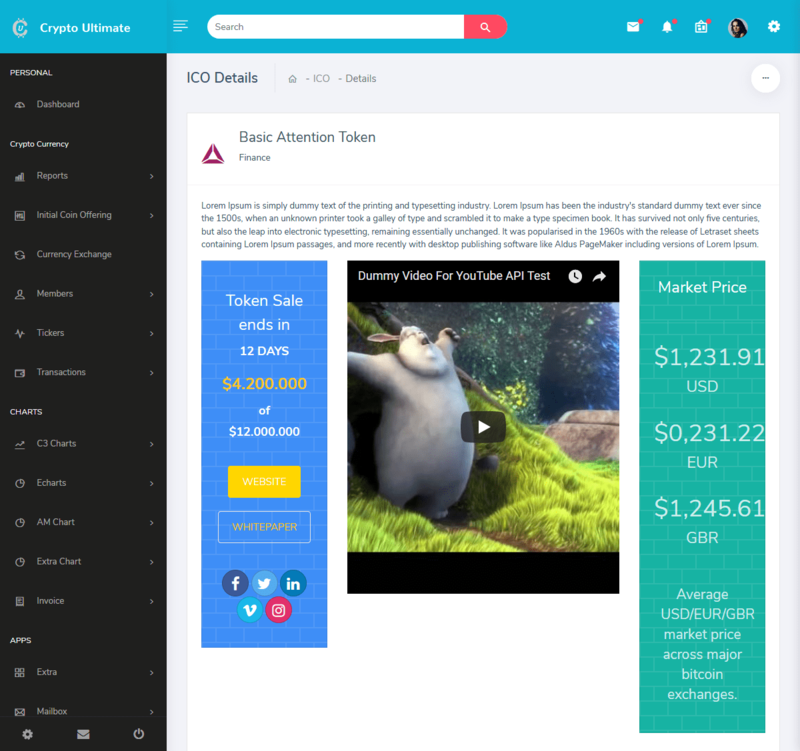 Medi Admin – Premium Admin Template comes with ICO Details. Medi Admin – Bootstrap 4 Admin Templates comes with ICO Listing. Medi Admin – Bootstrap 4 Admin Templates comes with ICO Listing Filters. 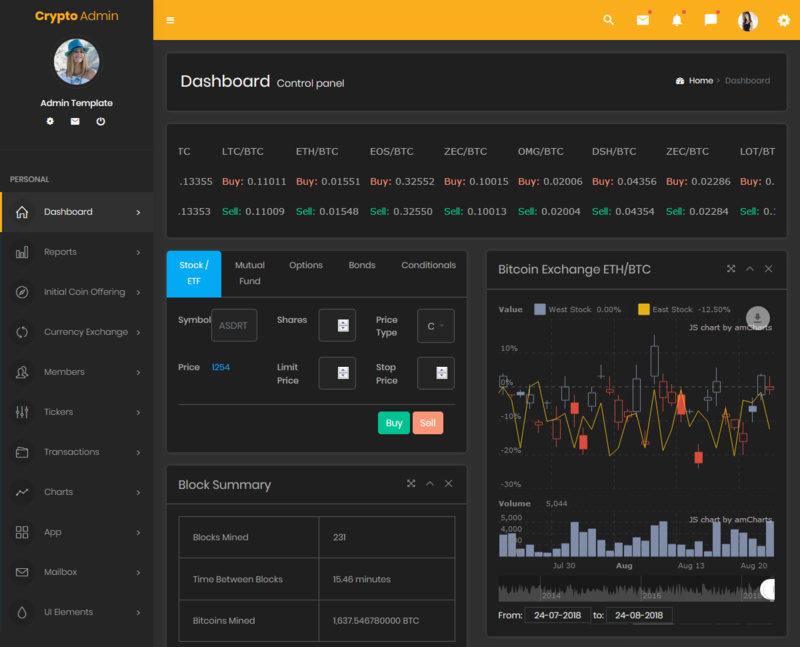 Medi Admin – Bootstrap 4 Admin Dashboard comes with Currency Exchange. 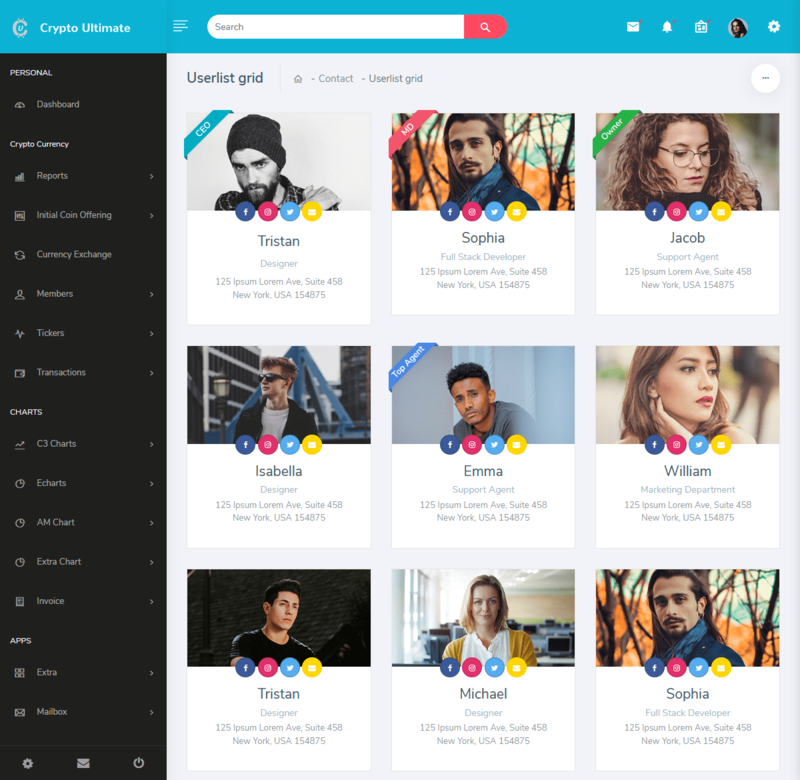 Medi Admin – Admin Templates comes with Members Grid. Medi Admin – Bootstrap Admin Template comes with Members List. 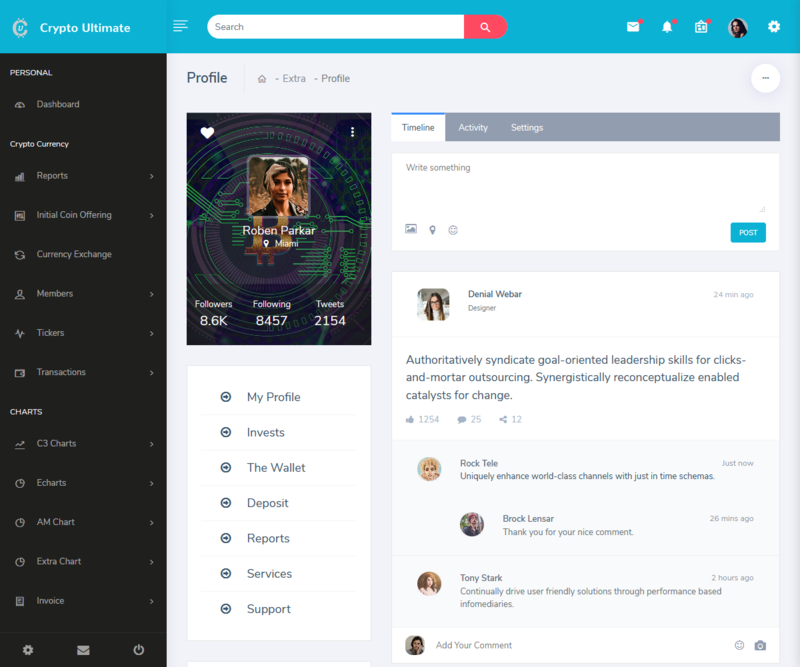 Medi Admin – Bootstrap Admin Templates comes with Members Profile. Medi Admin – Bootstrap Admin Templates comes with Tickers. 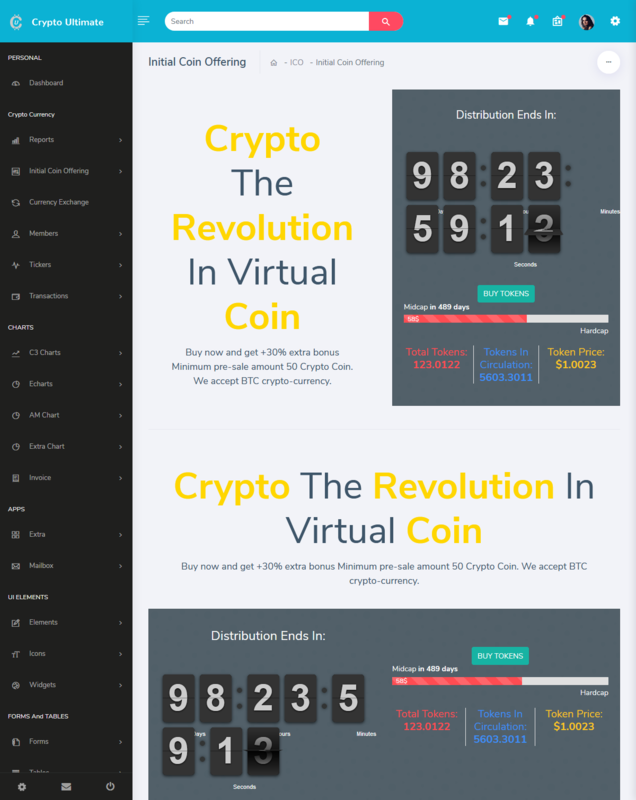 Medi Admin – Premium Admin Template comes with Crypto Live Pricing. Medi Admin – Premium Admin Template comes with Transactions Table. 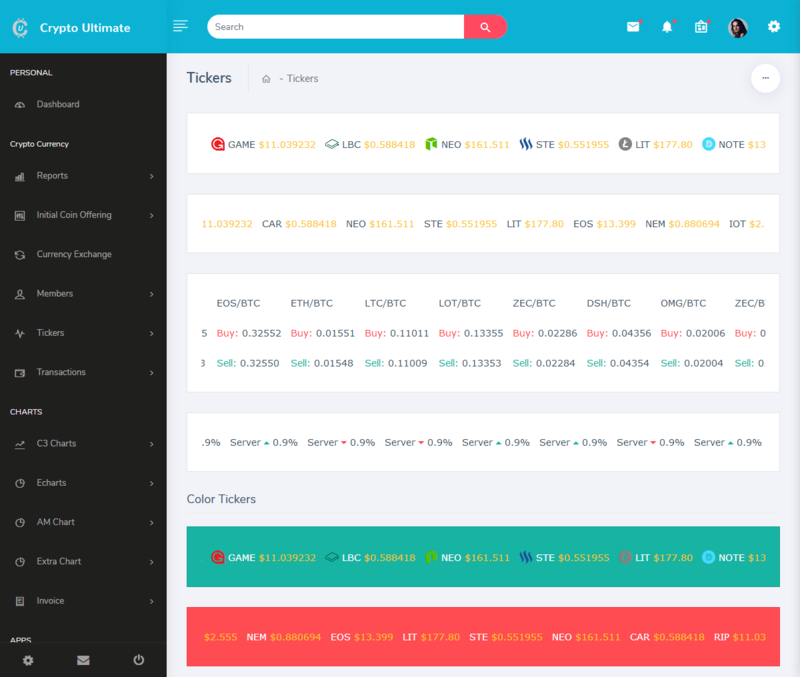 Medi Admin – Premium Admin Template comes with Search for: Transactions. 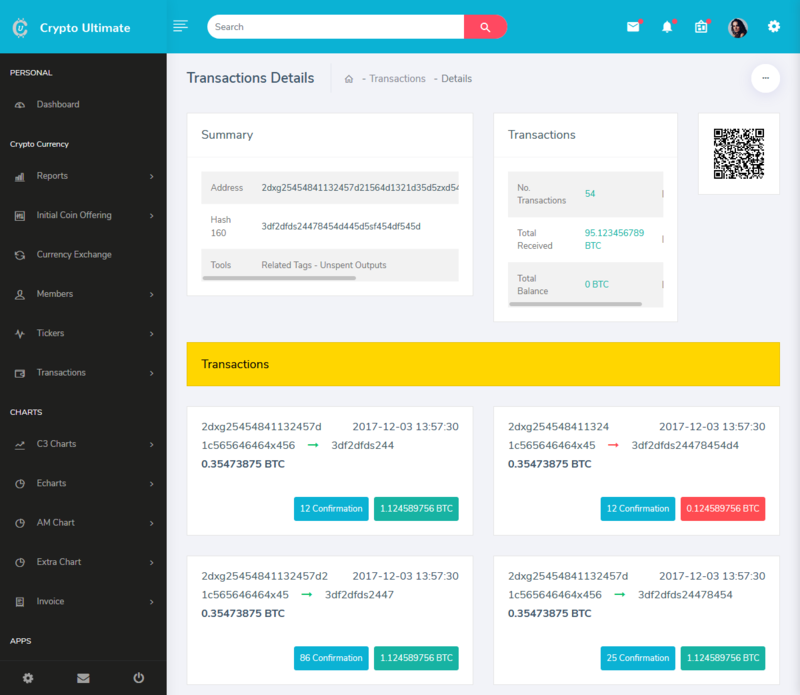 Medi Admin – Bootstrap Admin Templates comes with Transactions Details. 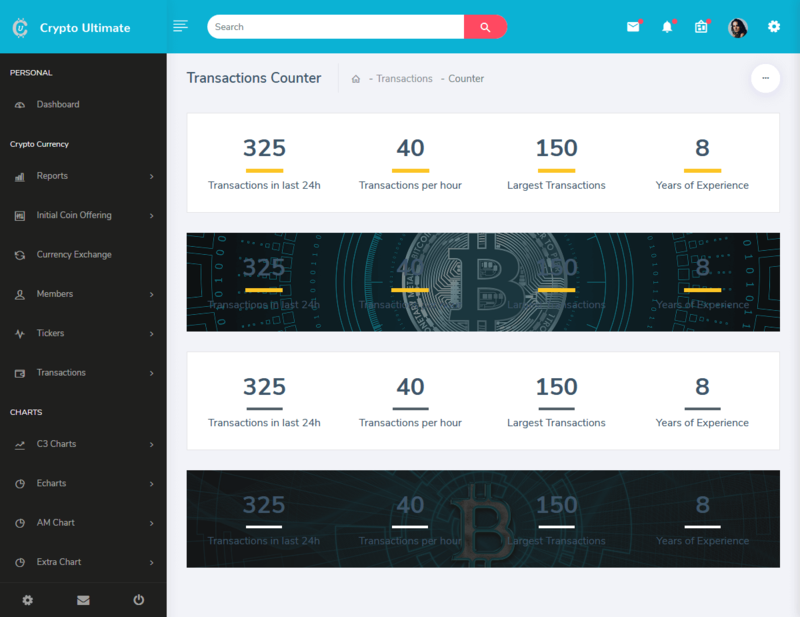 Medi Admin – Admin Templates comes with Transactions Counter.